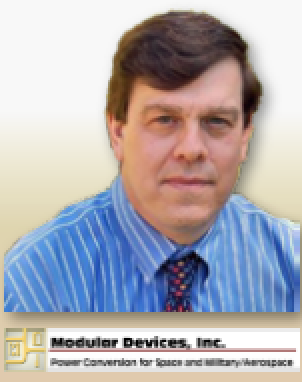 By Christopher Alfenito, Director of Sales and Marketing, Modular Devices, Inc. The trend toward cubesat use for defense and commercial applications is expected to dramatically grow over the next several years. 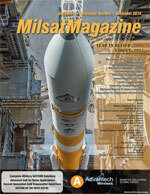 Going forward, cubesat mission successes are a must for the industry. Original cubesats were either university or science based projects. 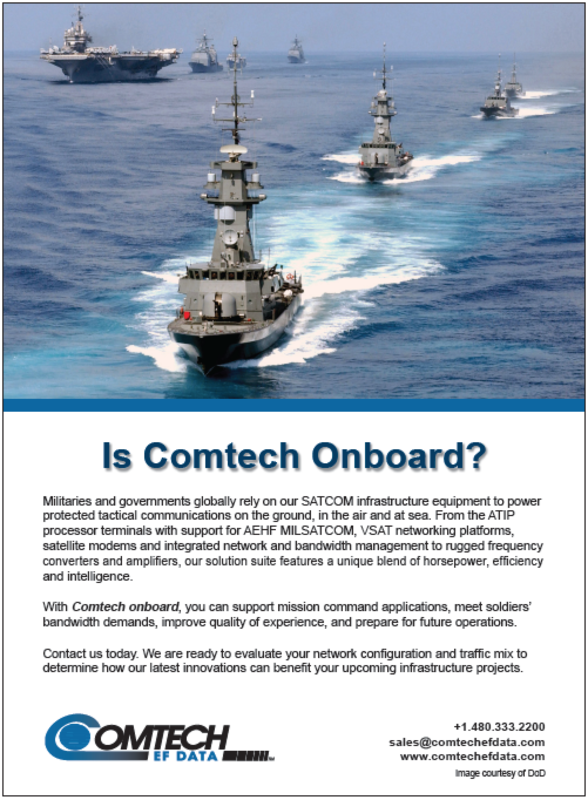 As this market grows and matures, the reliability of operation will become critical, whether evaluated from NatSec Task or commercial revenue aspects. Current and future cubesats will rely on full mission achievement and improved reliability. According to a recent paper (1), an average of 36 percent (28-44 percent) of cubesat failures, including DOA failures and on orbit failures within the first 90 days of operation, were due to faults within the smallsat's electrical power system (EPS). During the first 90 days of operation, EPS failures are the single largest contributor to mission failure. Many cubesats are derived from “kits” that include power bus components. This can include electrical power systems components such as solar panels, battery and battery charger and a regulator for the satellite bus. However, what occurs is that most cubesats are user “customized” with various payload requirements that make each cubesat design unique. Often the bolt on function needs a DC voltage that is not provided by the standard bus. 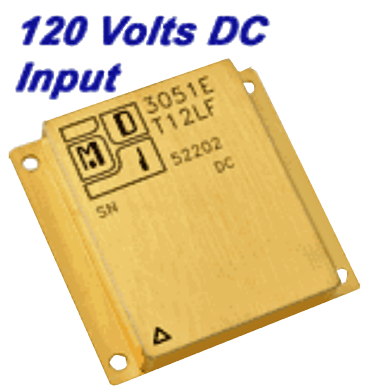 This means adding one or more DC-DC converters to convert the cubesat bus to the unique user voltages. Budget constraints are always a factor in successfully designing, building, launching and executing a cubesat mission. At the present time, the appearance is that—excluding labor—actual launch costs remain the largest share of the expense. The average deployed 1U Cubesat is estimated to cost $100,000, and the average deployed 3U Cubesat is said to cost $300,000. (2). The CAPEX costs are actually a minor part of the total investment, especially when mission success is taken into consideration. Furthermore if the cubesat design requirement is in the 3 to 6U+ range, the incremental cost of qualified power bus components is negligible. The obvious immediate solution to improve Cubesat reliability by 30 to 40 percent is to design the Electronic Power System (EPS), using qualified DC-DC converters specifically designed for the market segment. Benefiting from careful design, volume production and the gradual elimination of design problems from feedback over many applications, space qualified electrical power systems components can greatly increase reliability. 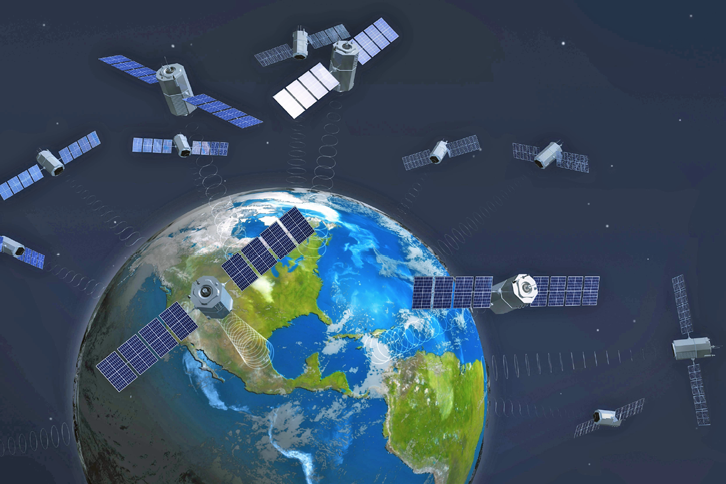 For more than 30 years, Modular Devices, Inc., has designed and manufactured DC-DC converters for specific requirements of the satellite and cubesat/smallsat markets. 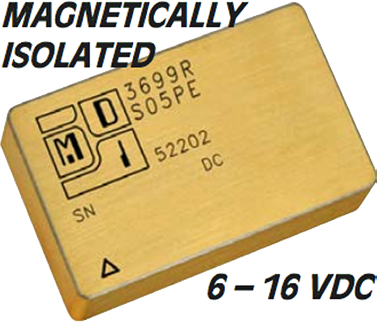 Compact, Rad Hard, hermetically sealed, standard 28V input bus with single, dual and triple outputs, including: +5, +3.3, +2, and -5V for powering digital, RF, and FPGA Cubesat subsystems. Christopher Alfenito is a business professional with three decades of experience that encompasses engineering, technical, product development and management, sales, business development, operations, manufacturing, marketing, training, customer service and staff management functions in multinational environments. He is experienced with all phase of technical, commercial, cultural and regulatory issues at any organization level.